Today is the big day! 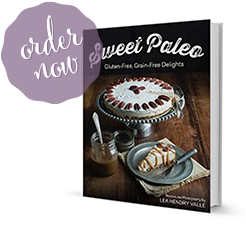 My COOKBOOK: Sweet Paleo: Gluten-Free, Grain-Free Delights is officially on sale! Many of the people who placed pre-orders for Sweet Paleo have already received the book and positive reviews have started to show up. There are some breakfast-type recipes such as Raspberry Almond Muffins, Crepes, Cherry Clafoutis, Pancakes and more. There are simple cookie recipes like Chocolate Chip Cookies but also more advanced cookie recipes like Linzer Cookies and Madeleines. 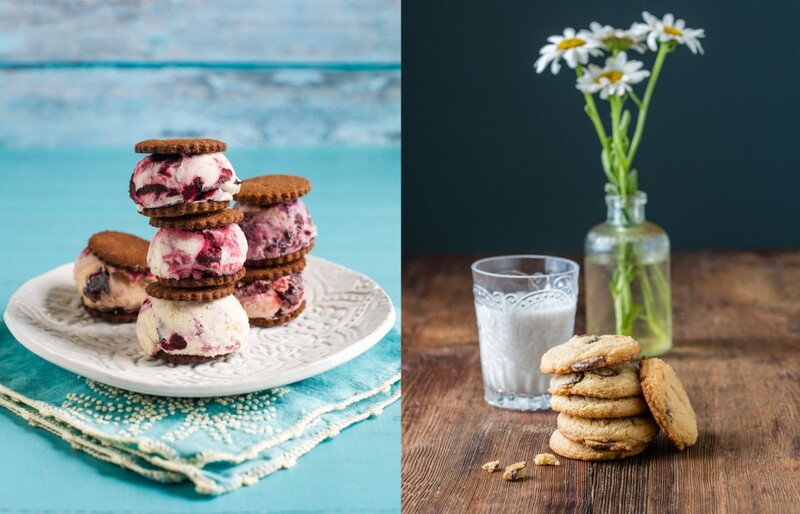 You will find several dairy-free ice cream recipes such as Cherry Swirl Coconut Frozen Custard and an amazingly rich and decadent, dairy-free Chocolate Ice Cream. You will also find a Paleo Pie Crust recipe that can be used for sweet or savory purposes, a Dessert Pizza Crust and a recipe for a Sweet Tart Crust as well. 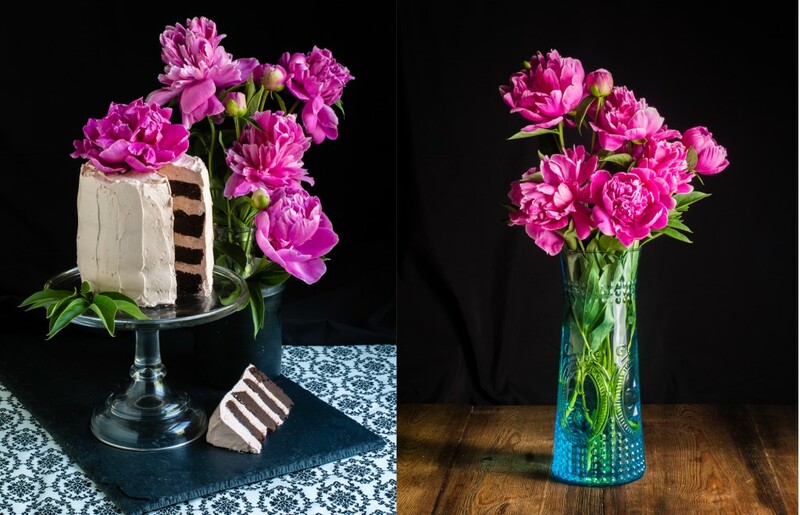 You can choose to pair the cakes and pie/tart crusts with various frostings and sauces such as Meyer Lemon Curd, Champagne Sabayon, Italian Meringue Buttercream, Avocado Chocolate Frosting and more. These are recipes I turn to time and time again for special celebrations as well as weekday treats. Candied Blood Orange Tart, Cinnamon Cheesecake Bites, Raspberry Coconut Macaroons, Chocolate Paleo Birthday Cake (nut-free), Pecan Praline Cheesecake (dairy-free), Spiced Caramel Sauce, Harvest Cake, Chocolate Pistachio Biscotti and much, much more. Find a full list of recipes in Sweet Paleo including a table guide to allergens. A few recipes (4) are reliant on dairy. 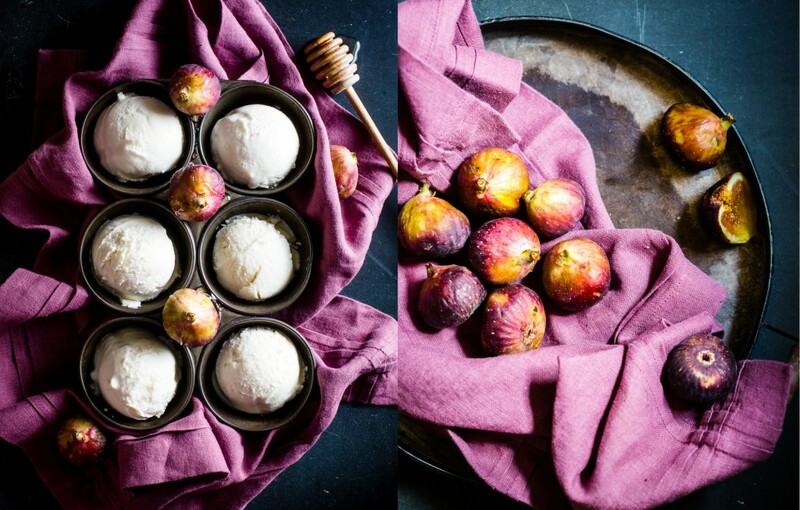 For instance, there is Honey Yogurt Gelato (below) and Rum Raisin Ice Cream. But the other two dairy recipes use goat cheese which is more easily digested by some individuals who cannot otherwise tolerate cow’s milk products. If you are one of those people you may enjoy Goat Cheese Fudge Truffles and Blueberry Chèvre Cheesecake Ice Cream. Pâte à Choux (Pastry Dough) was probably my most ambitious recipe. To go along with cream puffs and profiteroles you can make with the dough you will find recipes for both Vanilla and Chocolate Pastry Cream. 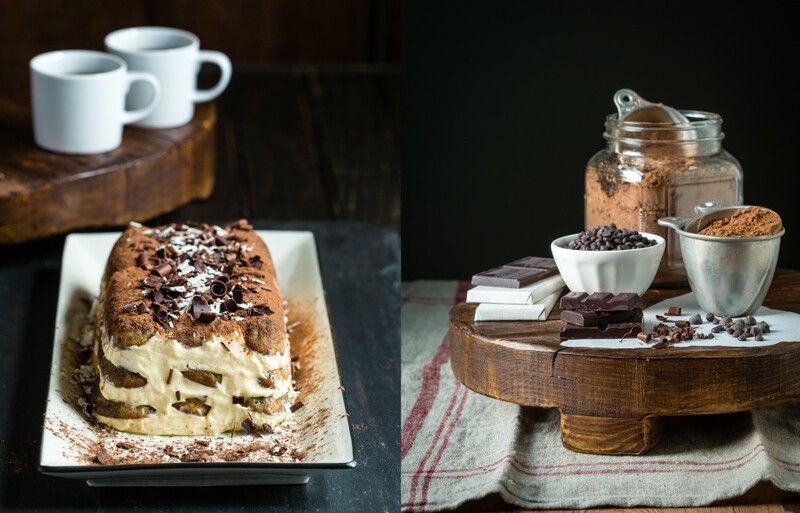 And I could not resist the challenge of creating an amazing Tiramisu (including a nut-free recipe for Lady Fingers) that includes an authentic dairy version as well as a dairy-free option. How “Sweet” is Sweet Paleo? What Sweeteners are Included? Sweet Paleo does not rely on artificial or refined sweeteners in the recipes. I use only honey, maple syrup, coconut nectar/sap, coconut sugar, maple sugar, dates and molasses in my recipes. It doesn’t mean you can eat unlimited amounts just because they are “unrefined” but these ingredients do offer more nutrients than refined sweeteners. And I try to only use as much sweetener as necessary for the recipe and far less than standard desserts. These sweeteners also lend complexity of flavor to the end result that is unmatched by refined white sugar. Sometimes gluten-free cookbooks require multiple types of flours in the recipes. It can be a bit overwhelming and end up making some of the recipes inaccessible if you are not able to find all the ingredients. In Sweet Paleo I tried to strike the balance between using enough variety of grain-free flours to give the end products an ideal texture, consistency and taste. However, I was careful not to use TOO many different types of flours in the cookbook. The recipes in Sweet Paleo tend to rely on coconut flour, blanched almond flour and arrowroot/tapioca flours (often interchangeable) either alone or in combination. Sweet Paleo is a great value! Another great thing about Sweet Paleo I want to point out is the price point. 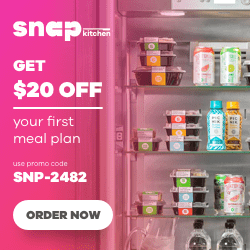 You will find a lot of value – tons of grain-free baking basics, work-horse recipes as well as spectacular specialty recipes and much more – all for $17.95 (cheaper online in most cases!) This is far less expensive than many of the paleo cookbooks on the market today. 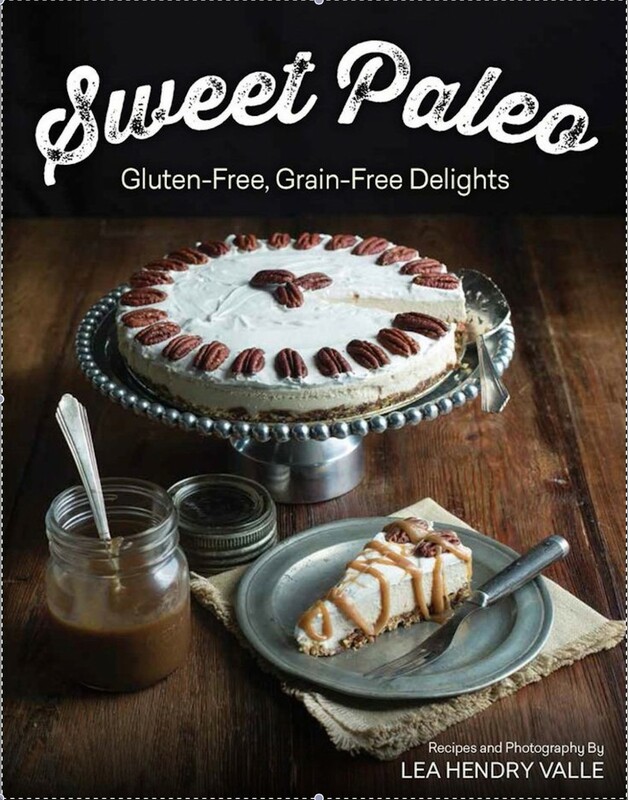 And Sweet Paleo focuses on the types of recipes that are the most difficult to transform into gluten-free, grain-free and dairy-free making it a terrific resource to augment your other cookbooks. I know you will love it. Buy one for yourself and share one with a friend. And if you leave a review on Amazon, Barnes & Noble and other review sites I will be eternally grateful. If you live in the New York Metro Area (and even if you don’t!) 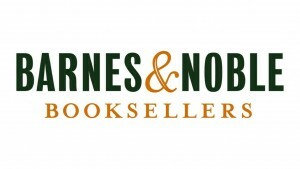 you’re invited to our Book Release Party taking place on Saturday, March 21st. The party will be held at a terrific new Grainless Bake Shop called “Squirrel and the Bee” in Short Hills, NJ. We will have free recipe samples and copies of Sweet Paleo for sale and if you would like my autograph I’m happy and honored to oblige! 🙂 Check out the FB event page for more details and to RSVP. Share the invite with folks you know who might be interested. The more the merrier. A giveaway to celebrate the release of the book will be posted the week of April 20th. Check back often or sign up for our newsletter to get the news when the giveaway launches. You can order Sweet Paleo: Gluten-Free, Grain-Free Delights at these online retailers! 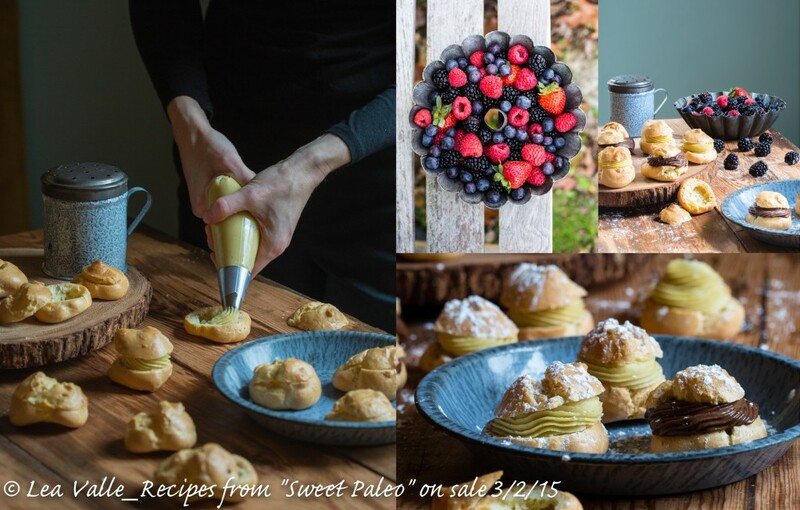 6 Responses to "“Sweet Paleo” Cookbook Official Launch"
Congratulations on a beautiful book! I just bought it on Amazon. I love the photos, and dislike cookbooks without photos. Can’t wait to try your recipes! Thanks Monika! I believe all the recipes have photos except for a couple of frostings. I agree with you about photos!